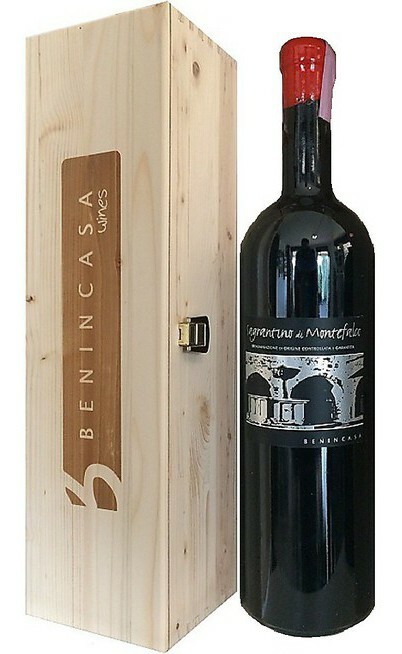 This bottle is sold to screen-printed wooden box, and Magnum 3L. 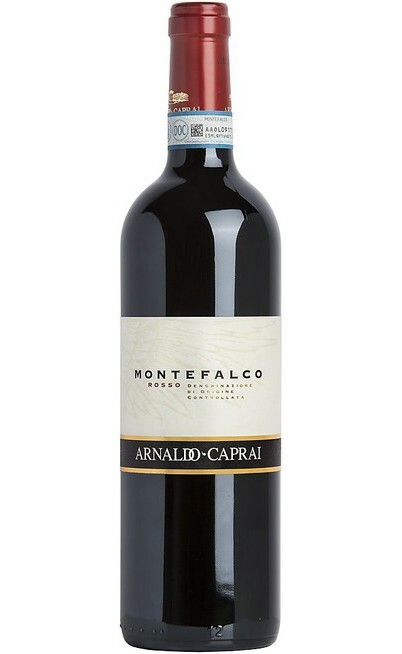 The Sagrantino di Montefalco DOCG is a typical red wine of Umbria. 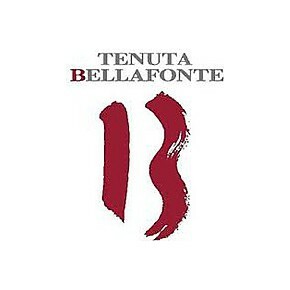 The Bellafonte estate is located in Torre del Colle in Bevagna town and it is a territory made by hills, small hills which are interchanged to woods, vineyards and olive tree groves. This spectacular landscape is in the territory of Perugia. The grapes are 100% Sagrantino. 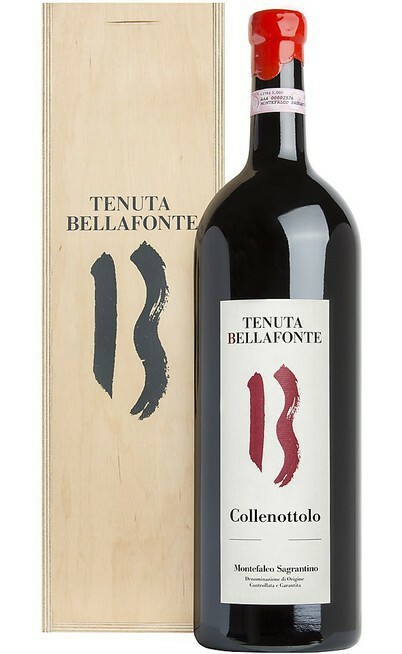 The fermentation is made only with native yeast, follows 36 months of big barrels maturation and 10 months of bottle refinement. 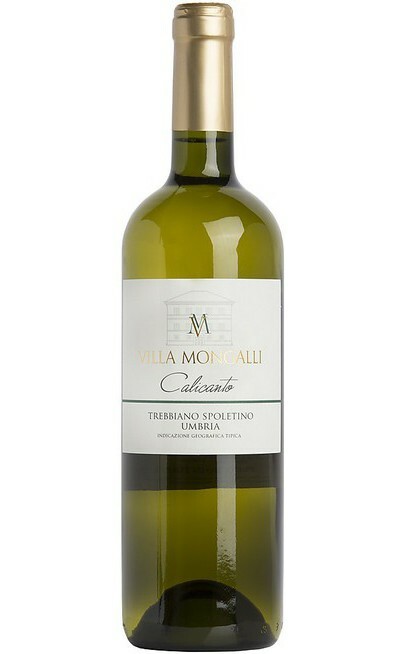 The 2012 year is characterized by great aromatic and fresh wines due to a rainy spring, a moderate and not too humid summer which all give to the grapes a good aromatic maturation. Esthetically it has a brilliant ruby red color. 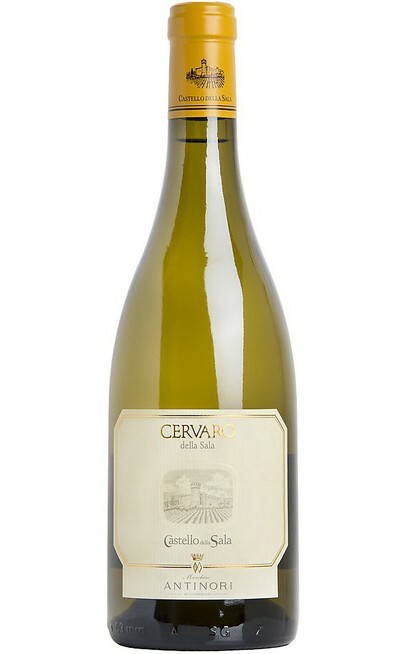 The scent is gradual and intense and it has some blackberries and mixed barriers flavors with some spicy touch. 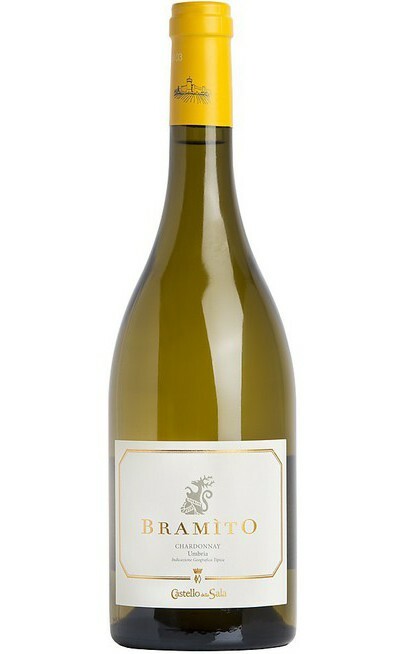 The taste is elegant with a great energy and structure which goes with power and freshness. It has to be served in large goblets at 16-18°C. It would be good to let it decant for 2-3 hours before serving it to exalt its qualities. It is perfect to be drunk with stew red meat or grilled meat, game and white meat.